Ulster Schools GAA are investigating an off-the-ball incident which resulted in a player being airlifted to hospital. 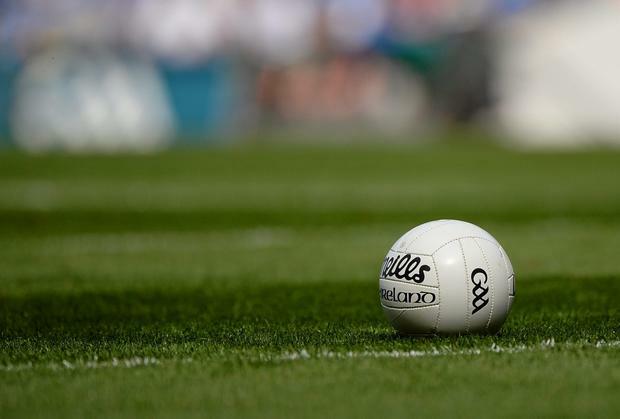 The incident occurred during a MacRory Cup game between St Patrick’s College, Cavan and Patrician High School, Carrickmacross, Monaghan last Friday, November 30 in Corduff. A St Pat’s player required treatment following an off-the-ball incident, which was not witnessed by the referee and no action was taken against any player. There was a doctor present at the game and an ambulance was called for. The player was airlifted to Tallaght Hospital where he continues to receive treatment. Seamus Woods, Secretary of Ulster Schools GAA, confirmed to Independent.ie that they are in receipt on the referee’s report and are investigating the matter. "We will leave no stone unturned," he said. "This incident will be investigated with the appropriate rigour. "We work in the education domain and fundamentally that is about teaching right from wrong. "From our perspective, the football pitch is an extension of the classroom." Ulster Schools GAA is one of the largest gaelic games organisations in the country and encompasses 131 schools involved in 72 competitions per annum. It also supports the ‘One Punch Can Kill’ initiative that has been run by Ulster GAA to highlight the dangers of ill-discipline on the field of play.